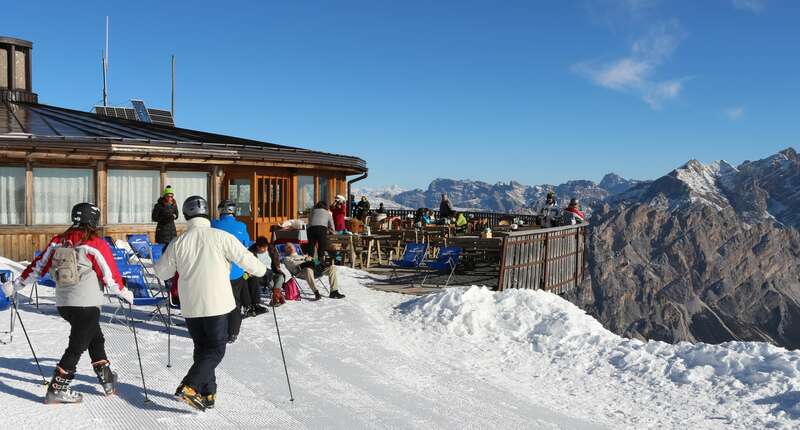 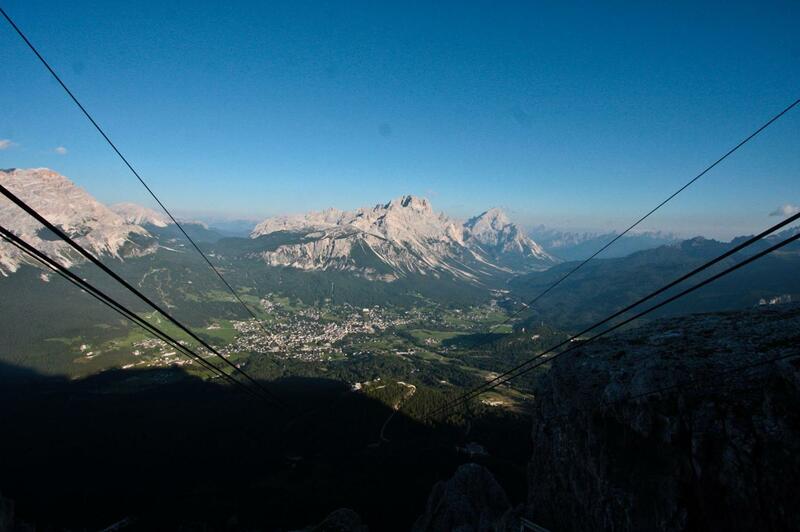 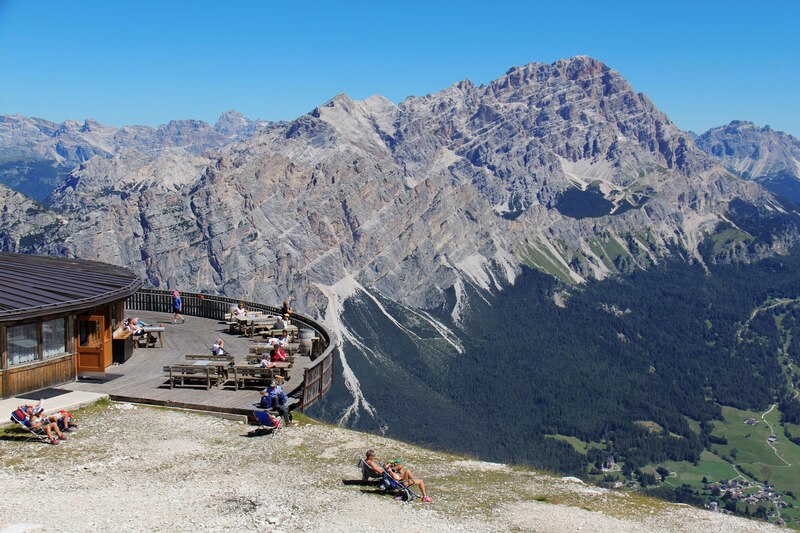 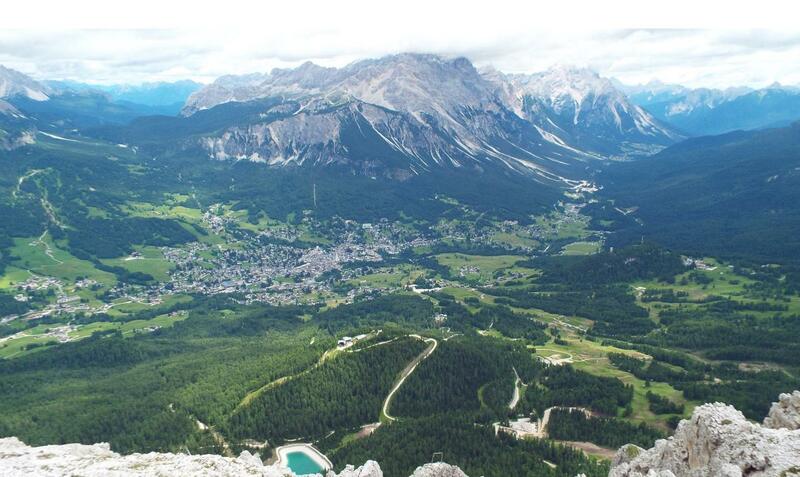 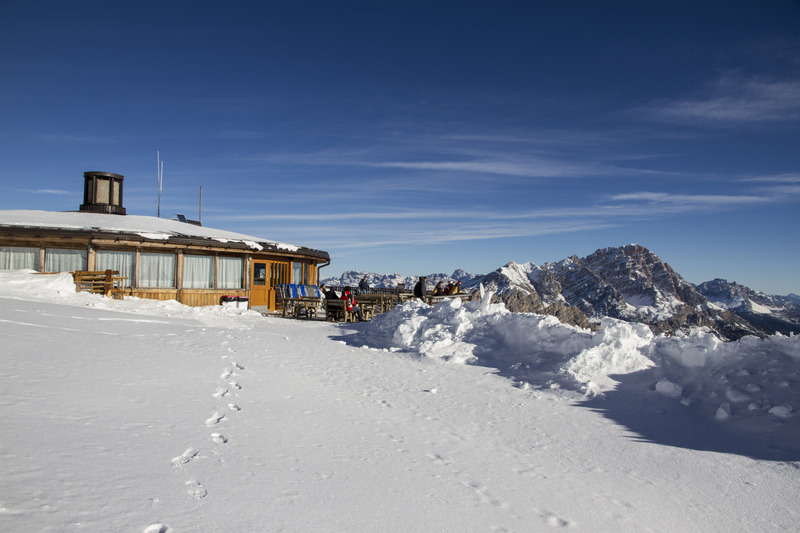 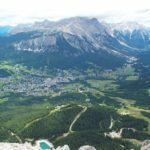 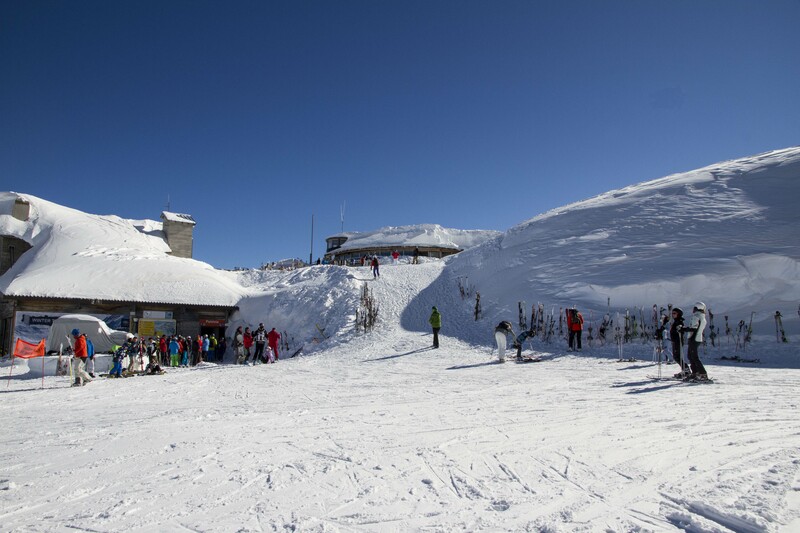 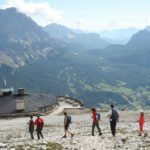 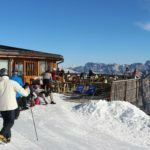 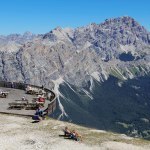 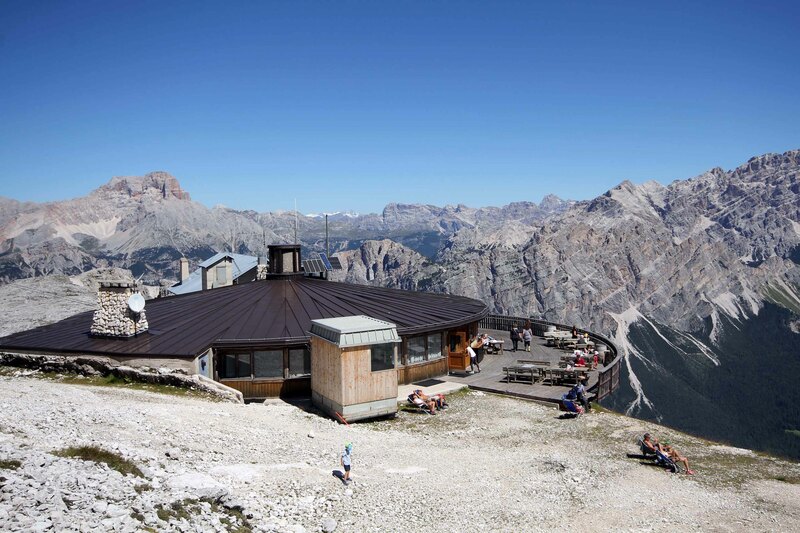 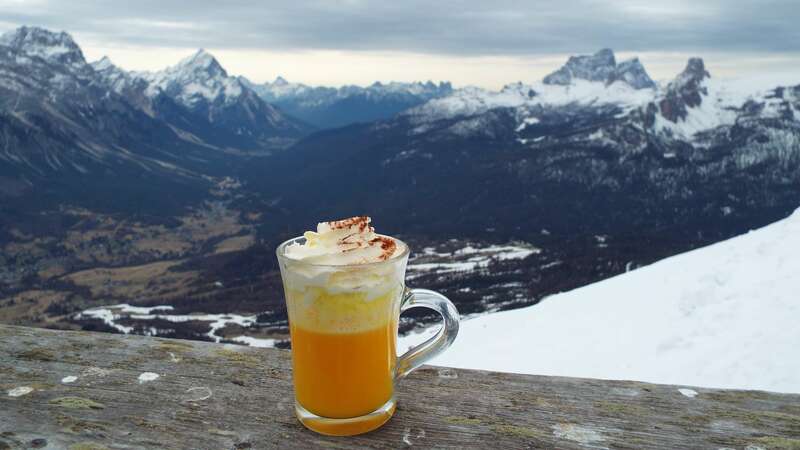 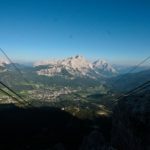 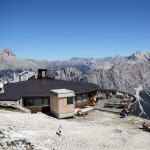 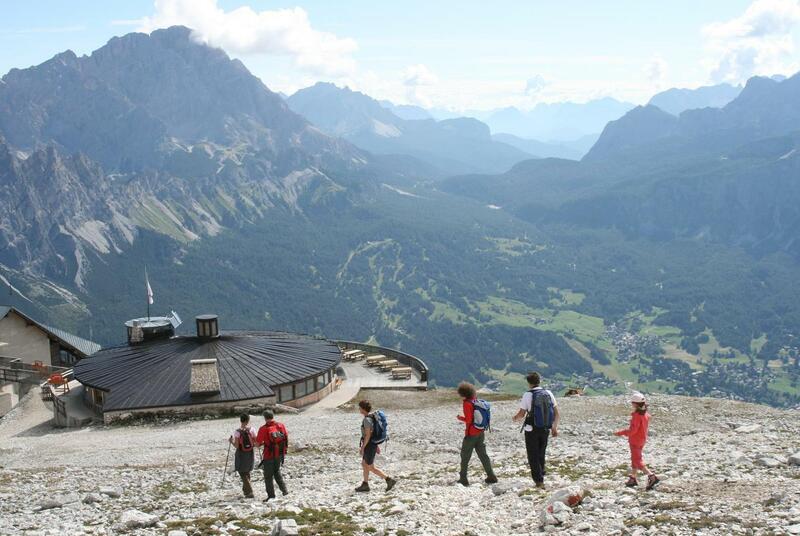 The Capanna Ra Valles (2.475 m) is the most beautiful panoramic terrace above Cortina and the “highest Pizzeria in the Dolomites”. 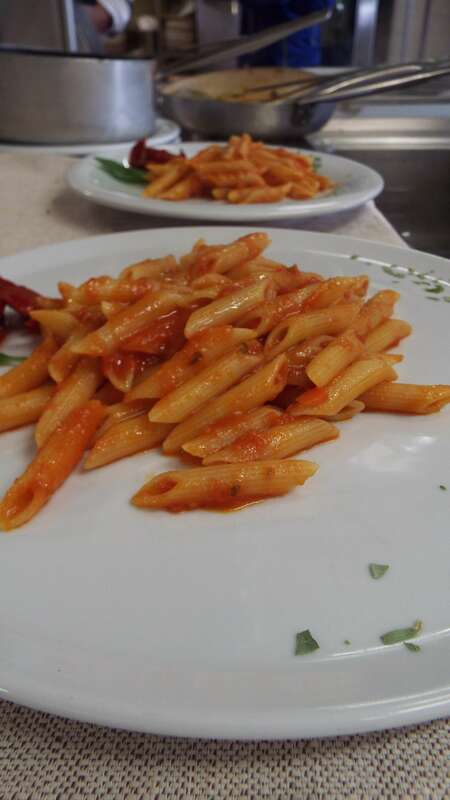 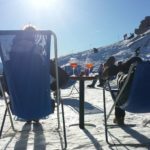 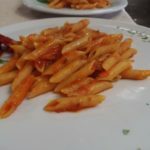 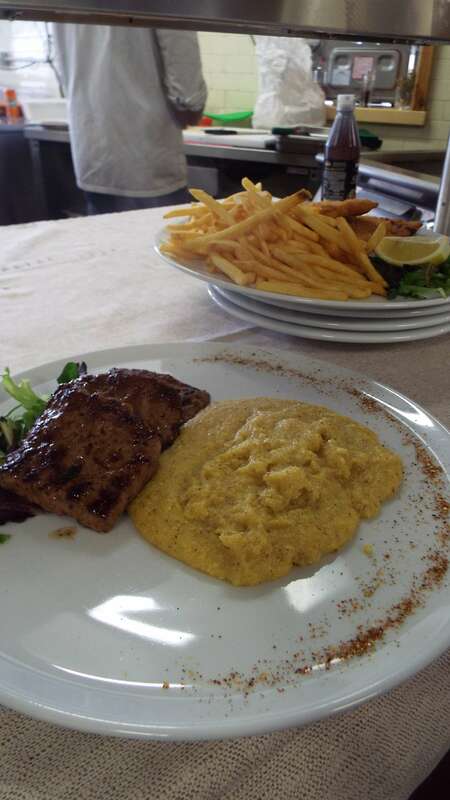 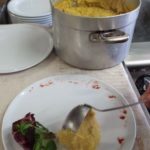 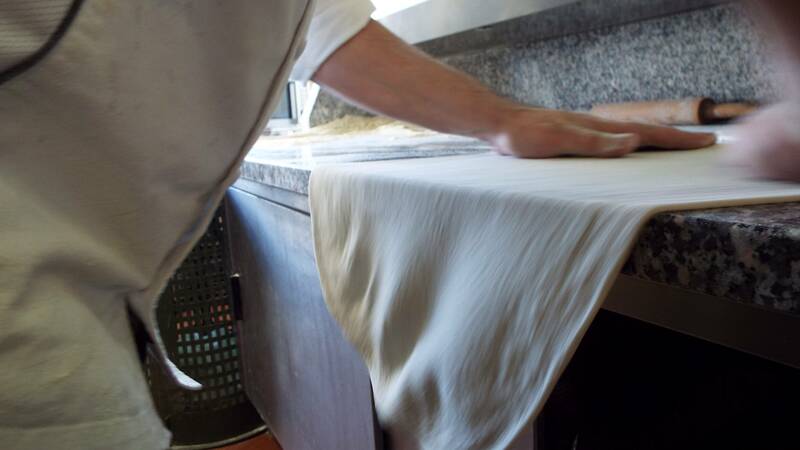 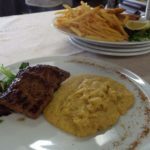 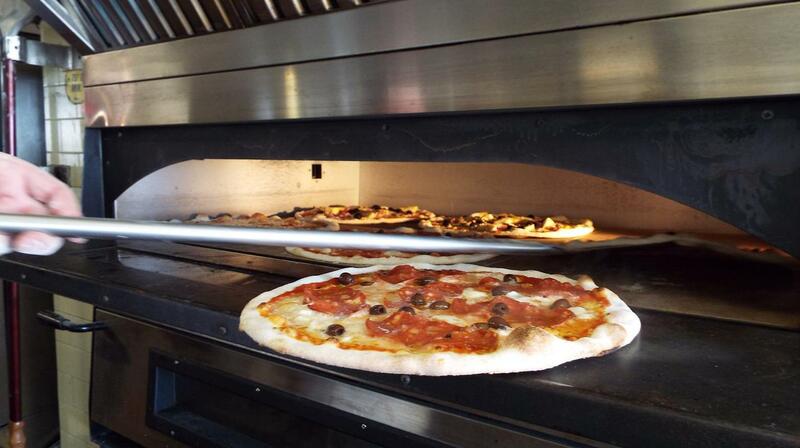 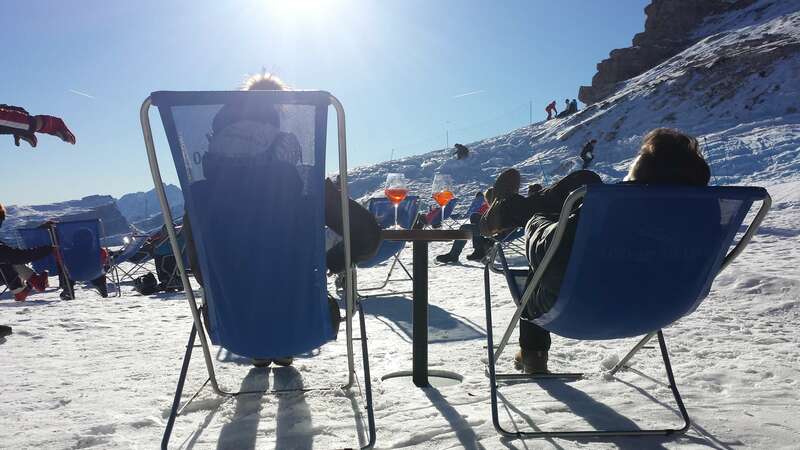 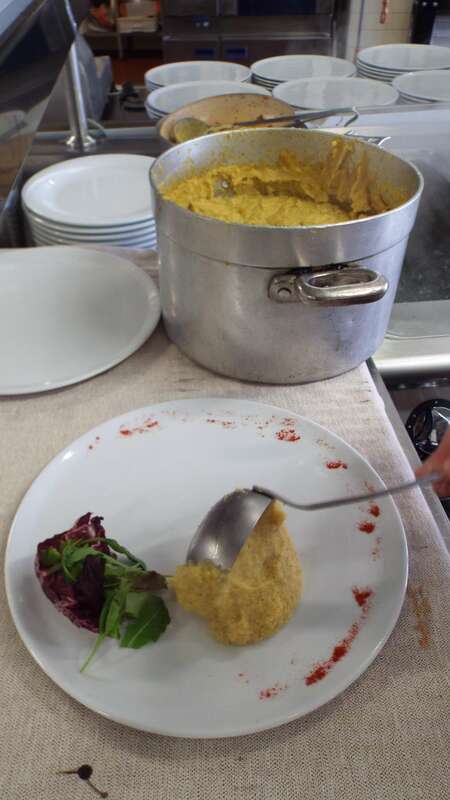 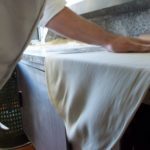 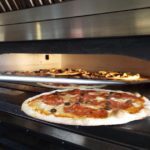 In Winter and Summer, the place offers a wide selection of first and second dishes, house specialty hamburgers, pasta, meat, fresh fruit smoothies and of course the traditional Pizza Italiana. 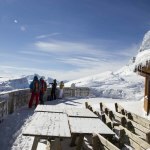 A line of snacks and quick meals accompanied by an important selection of beers enriches the offer. 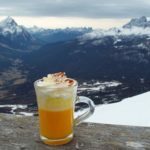 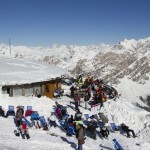 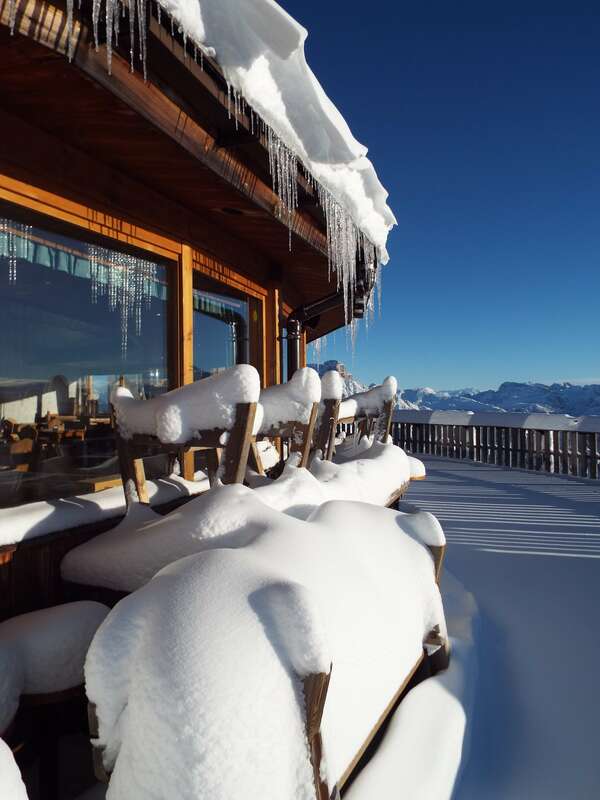 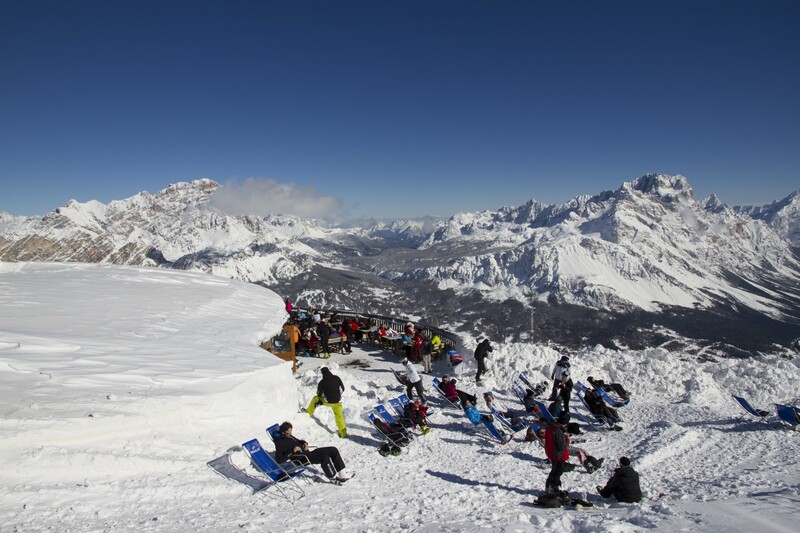 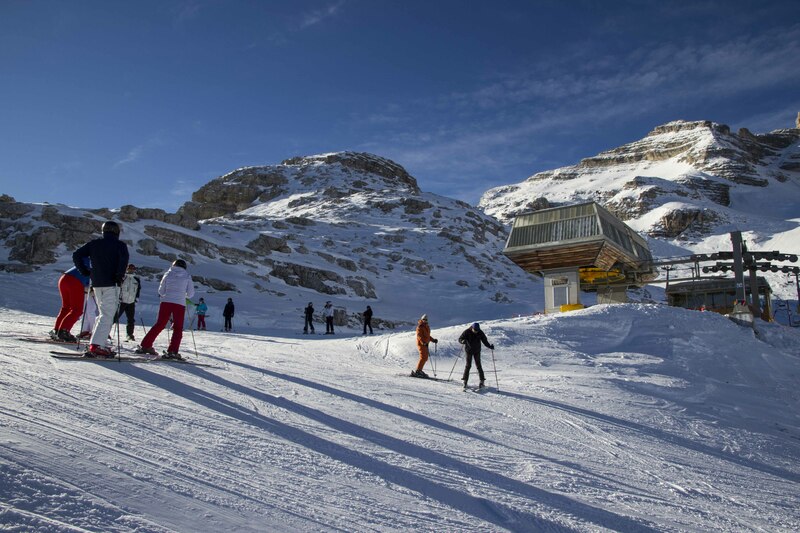 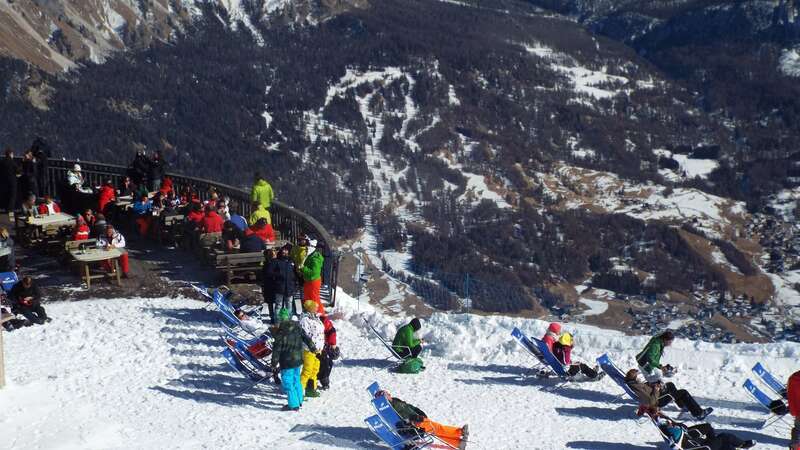 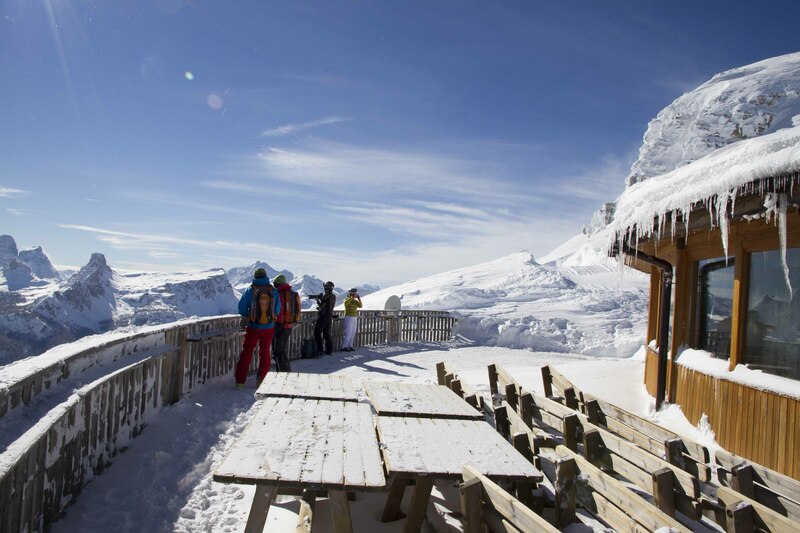 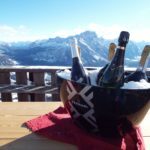 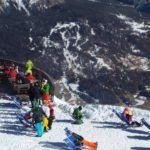 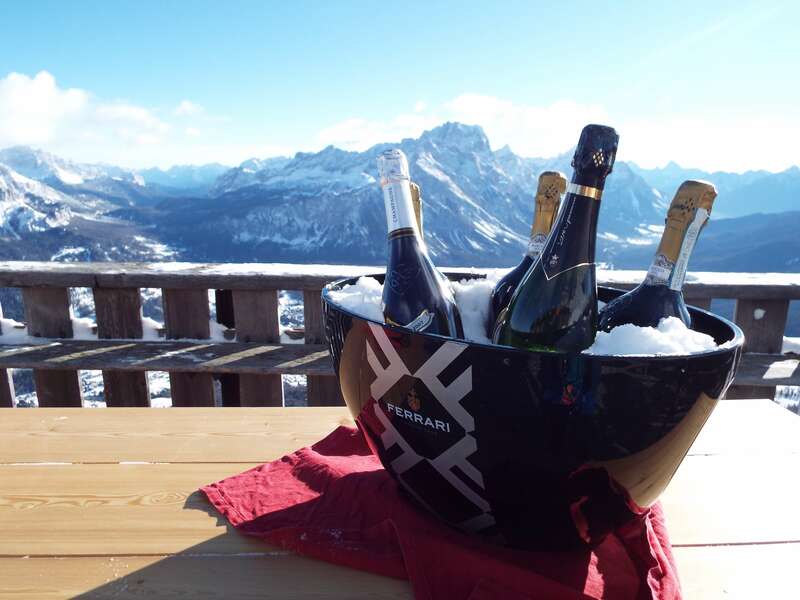 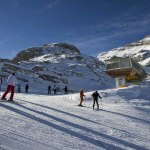 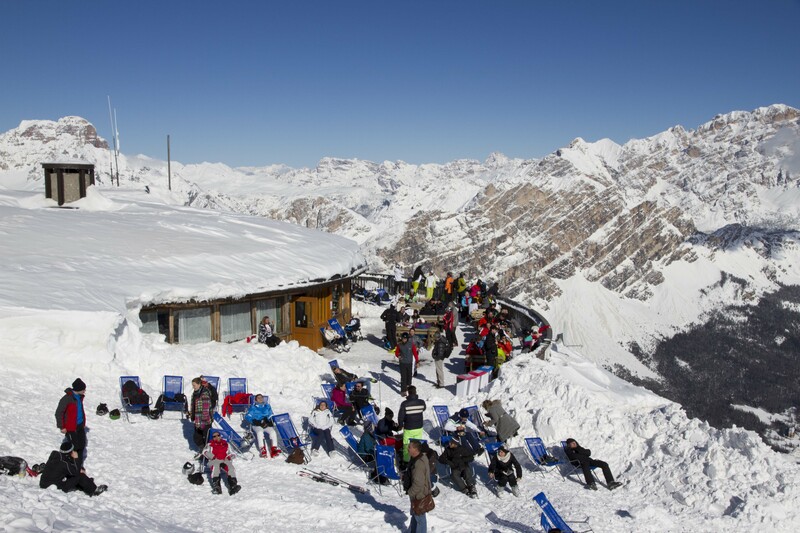 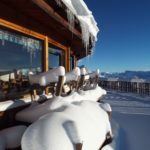 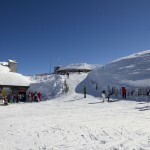 They organize special evenings with funicular rides up, new year’s eve parties, birthdays, receptions and après ski.